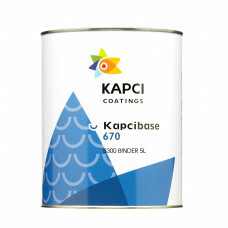 Kapci B300 Basecoat Binder is less expensive, alternative paint binder. 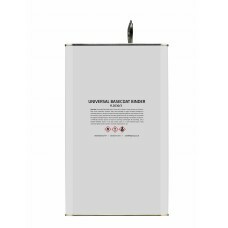 No guarantee can be given on..
Universal Paint Binders. 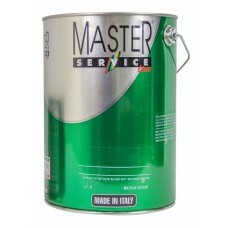 Less expensive, alternative paint binder. 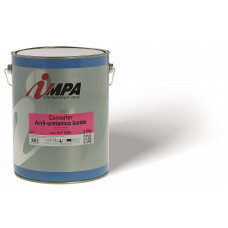 Will work with most paint mixing ..